1 Bedroom Flat To Rent in Weymouth for £495 per Calendar Month. 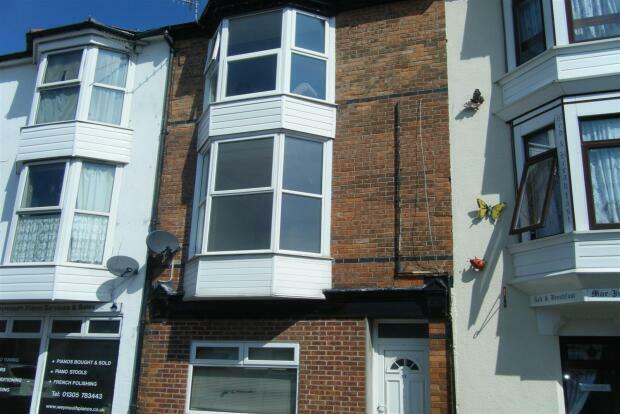 Palmer Snell are pleased to offer a first floor flat in the Town Centre. The accommodation briefly comprises on 1 double bedroom, large lounge with bay window, bathroom, modern fitted kitchen including cooker and permit parking available.